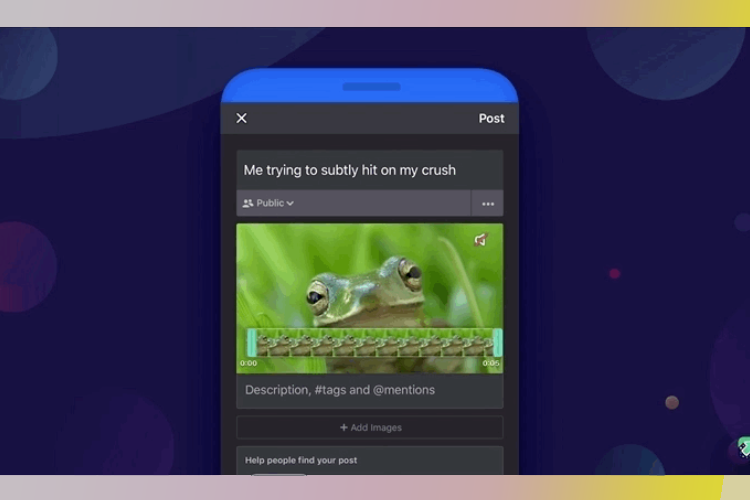 Popular image sharing site Imgur was the go-to destination for sharing memes and uploading picture albums before Reddit added the functionality on its website. As a result, Imgur saw a significant decline in its submission activity. Now, the platform is trying to make up for the decline by introducing support for short videos on the platform. 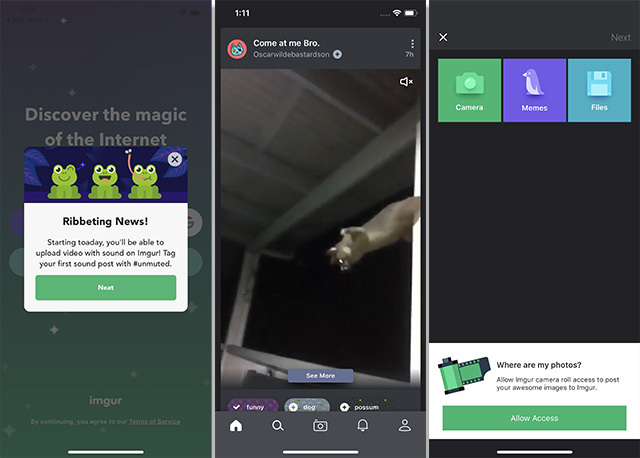 According to a recent blog post from the company, Imgur will now allow iOS users to upload up to 30 second long videos on the platform. While users on all platforms will be able to watch the submitted videos, only those who use the Imgur app on iOS will be able to upload new videos, for now. Video posts on the website will have new controls which will allow users to pause, skip or replay the videos. If you’re worried that autoplay videos will hamper your browsing experience on the platform, then you can relax as all videos will be muted by default. In order to play the sound, users will have to tap on the mute button. Users who upload new videos using their iOS devices will also be greeted with the new editing tools which will allow them to upload, trim and share videos. Users will have the freedom to keep or remove sound from their videos, include multiple videos in a single post, or mix images and GIFs to create a video. If you’re not an iOS user however, you’ll have to wait for a while as Imgur has not announced when the video upload functionality will be coming to other platforms.